The Royal Society of Chemistry hereby wholly retracts this CrystEngComm article following a misconduct investigation carried out by Gauhati University. 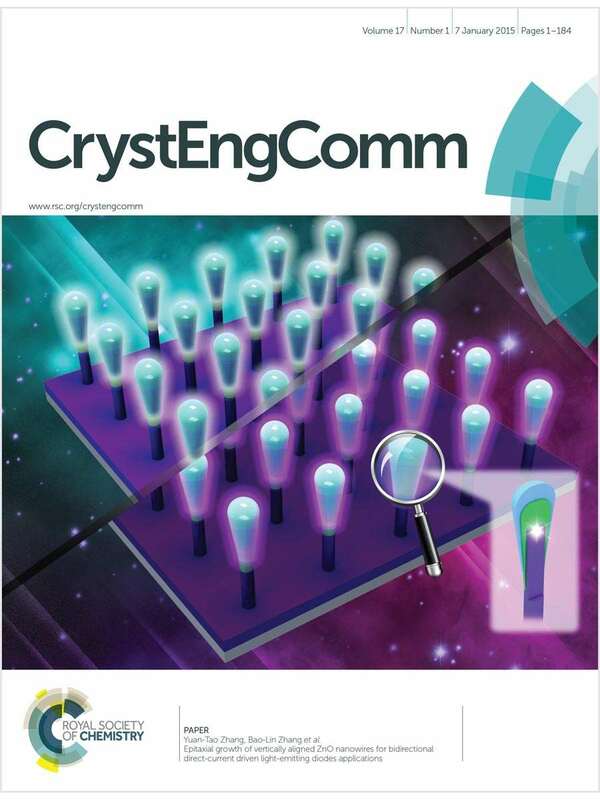 Content from the first submitted version of a paper published in Dalton Transactions by Ghiyasi and Rezvani1 was taken during the peer review process and subsequently published in this CrystEngComm paper. It has been confirmed that one of the CrystEngComm authors had access to the Dalton Transactions submission during the peer review process. Fig. 5, 6, 8, 10 and 12 in the CrystEngComm paper duplicate figures from the first submitted version of the Dalton Transactions manuscript. In addition, there is a significant amount of similarity between the text in section 4 of the CrystEngComm paper and the first submitted version of the Dalton Transactions paper. In their misconduct report, Gauhati University informed us that “the committee compared the CrystEngComm paper of Roy Chowdhury and Bhattacharyya with the first submitted version of the Dalton Transactions paper of Ghiyasi and Rezvani thoroughly and it is fully convinced about the striking similarities between the two papers. The Committee feels that the authors had copied the style and content of the Dalton Transactions paper while preparing their manuscript”. The committee concluded that “several of the copied diagrams have been manipulated by Roy Chowdhury and Bhattacharyya to prepare several of the figures of their CrystEngComm paper”. The authors of ref. 1 made some subsequent revisions to their paper before publication. Therefore, the direct similarity is between the unpublished first version of the Dalton Transactions paper and the CrystEngComm paper. Priyadarshi Roy Chowdhury and Krishna G. Bhattacharyya were informed about the retraction of the article but did not respond. According to Roy Chowdhury’s Publons profile, he has conducted at least 13 reviews (might one say fishing expeditions?). I am amazed at the boundless chutzpah some people have. It’s truly astounding. DOI: 10.1126/science.208.4451.1438. The culprit almost made it to the NAS on “borrowed” papers. A remarkable story. Please present it. Perhaps someone could contact the Royal Society of Chemistry for comment on other Chowdhury / Bhattacharyya publications?